In what month of the year is it better to visit Machu Picchu? In which month is it best to visit Machu Picchu? Machu Picchu is open to visitors all year round, so you can schedule your dream trip to the Inca wonder anytime of the year. 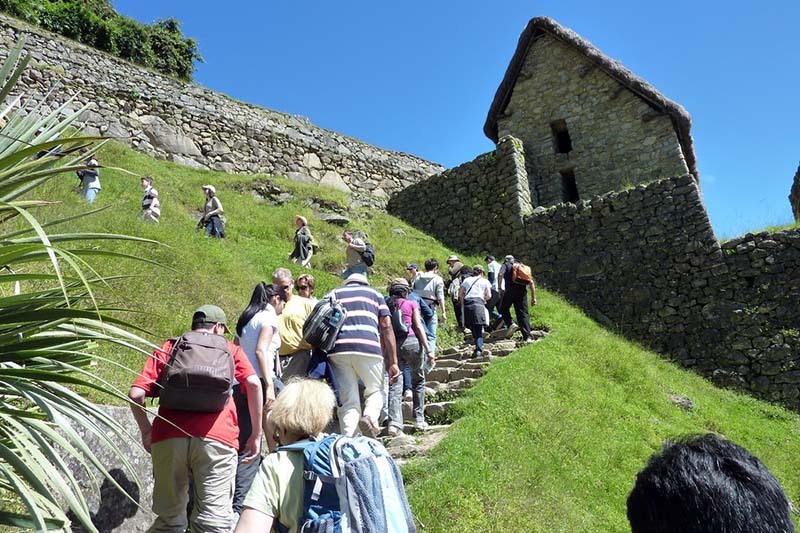 But factors such as weather and prices of services can determine the month in which you want to visit Machu Picchu. Machu Picchu has a special location, located in the jungle’s eyebrow, but very close to it are located snow-capped Andean mountain range like the Salcantay or Veronica, these factors make the climate in Machu Picchu is changing. In Machu Picchu there are two marked seasons, the dry season (from April to September) and coincides with the high tourist season, and the rainy season (October to March). The offer of services also varies depending on the season, so if you want to get good services at reduced prices should come during the rainy season. Below we detail how the climatic conditions and the offer of services in Machu Picchu are developed according to the month. They are the rainiest months in Machu Picchu and generally in the Cusco region, during most of the days the sky is cloudy, but there are also short periods of clear days, the temperature is relatively pleasant with an average of 14° C. Although the rains can be inconvenient when visiting Machu Picchu, these same rains make Machu Picchu show a spectacular green with colorful flora in all its surroundings, besides the clouds and rain make Machu Picchu become a scenario of fable, almost surrealistic. One of the main advantages of visiting Machu Picchu in these months is that you can find the vast majority of services at reduced prices, and with many offers in luxury services. So with a moderate budget you can enjoy your stay in Machu Picchu, and if it is the travelers who want to save the most, this is the time to visit the Inca city. April is one of the most favorable months to visit Machu Picchu, the rains are minimal and the days become more sunny and pleasant. In this month the tourist season begins but it is still possible to find offers in the services. In the month of May the days are already totally clear, except for occasional rain that usually occurs, the dry season is already felt, with sunny days and cold nights. During this month there is a large number of visitors arriving in the Inca city of Machu Picchu and tourism services rise in price. In May it is possible to see and enjoy many of the activities of the Jubilee celebrations of Cusco. Without a doubt, June is the month with the most tourist activity, and Machu Picchu is full of tourists from all over the world. The weather in this month is sunny during the day and very cold at night, especially at night. The services are saturated so it is convenient to reserve them before arriving in Machu Picchu. All this is reinforced with the activities that are carried out in the city of Cusco, since in June are celebrated their parties and are realized multiple spectacles like the ceremony of the Inti Raymi. During these months the winter of the mountains is accentuated, the days are similar to those of June, they are months in which Machu Picchu receives a high traffic of visitors, and the tourist services are very required. The clear days at these dates allow you to see Machu Picchu with splendor, you can take magnificent and clean photographs and maybe some sporadic rainfall, are days in which to visit Machu Picchu is very pleasant and in company of the imposing Inti (Sun). Between May and August the demand for the Machu Picchu ticket is very high, so if you want to visit Machu Picchu at this time you must book your ticket in advance. If you want to climb the mountain Machu Picchu you must book your ticket more than two months in advance. During these months the season change is made, the winter cold decreases and the temperature becomes warmer with a very pleasant climate. The high season of tourism begins to fall, as well as the costs of several services. For the experience of many visitors and travelers, these are the best months to visit Machu Picchu, the first rains make the Inca sanctuary begin to turn green and the sun shines on most days. They are auspicious days to enjoy all the beauty of the Inca wonder. During these months the rains are felt more intensely in Machu Picchu, but it is still possible to enjoy sunny and warm days, tourist services begin to have more offers, so it is months in which you can visit Machu Picchu and stroll without it being saturated with people. Besides spending the holidays at the end of the year in Machu Picchu is a great experience. Regardless of the month you visit Machu Picchu, the first thing to do is to book your Machu Picchu ticket, and depending on the season you must also book your train ticket in advance. 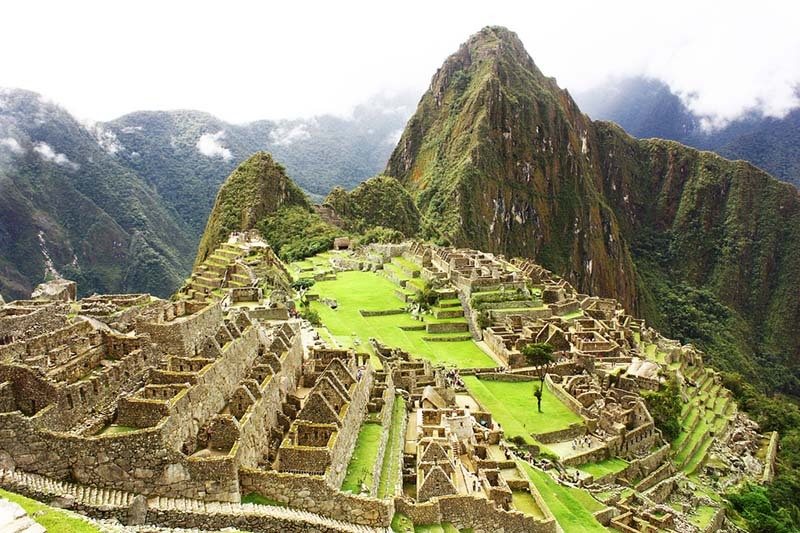 To purchase your Machu Picchu ticket you need to check availability and book now! If you would like more information about how to make your trip to Machu Picchu, write us at info@boletomachupicchu.com. Our travel consultants will give you all the information you need to know the Incan wonder. 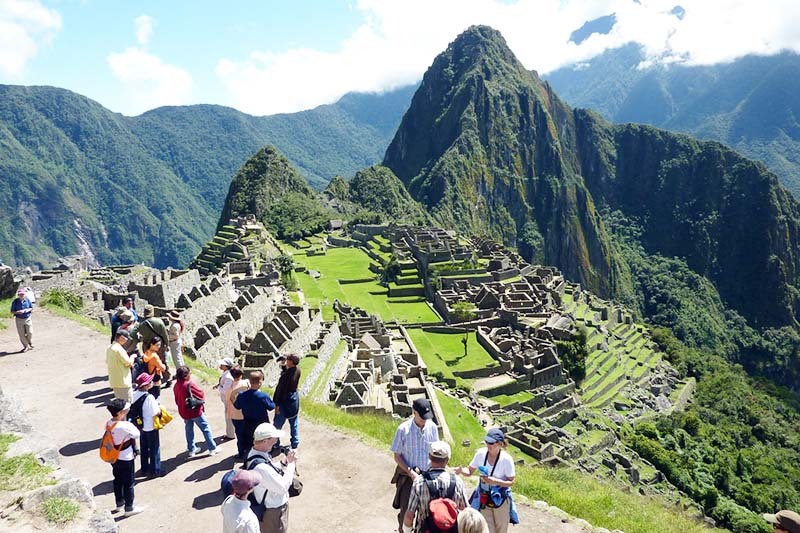 ← When to go to Machu Picchu?